Thorogood live shows are more akin to rock parties. So Thorogood's new solo, acoustic album is quite a left turn for someone enamored with the house-rockin' sound of Hound Dog Taylor. Why this record, and why now? "Well, there's been a demand for it over the years from people who have been following this act," said Thorogood. It may surprise many that early in his career, real early, Thorogood performed solo with an acoustic guitar. Though he wasn't exactly struggling as an artist, he said playing an acoustic guitar was difficult, and that his hands would tire after a few songs. Advice came from fellow musicians now considered blues greats. 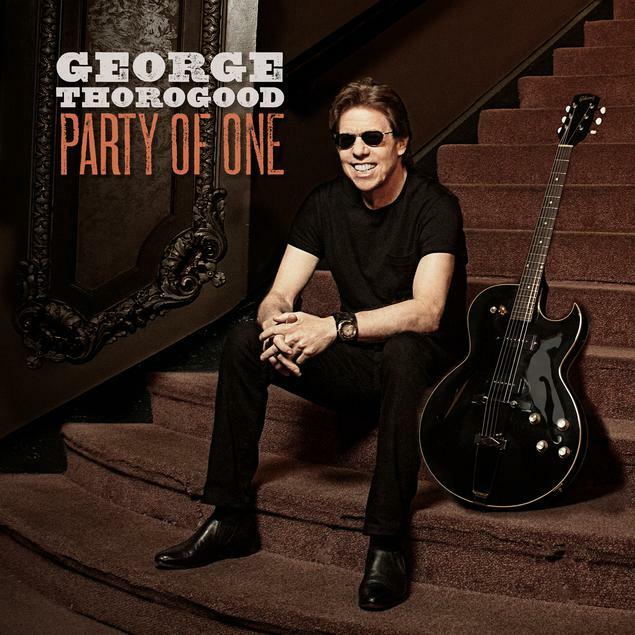 George Thorogood's new album, "Party of One." "People around me such as Sonny Terry, Brownie McGhee, and Robert (Jr) Lockwood, as well as people who came to see me play as a soloist, were very upfront and encouraging about (me) getting an electric guitar. Especially Robert Lockwood," said Thorogood. While encouraging the budding musician, Lockwood shared stories about his stepfather, the legendary and mythical bluesman Robert Johnson. He said Johnson was fooling around with an electric guitar himself not long before he died, and that people saw Johnson looking in store windows at electric guitars, which were just starting to come out in the mid-1930s. "And I heard he actually played with a trio before he passed on, doing a jazz kind of thing," Thorogood recalled Lockwood telling him. "And I said, 'That makes sense, because after the first two Robert Johnson records, there's nowhere else to take acoustic blues.'" During the recording of "Party Of One," the difficulty of playing acoustic guitar came flooding back. And it was especially difficult in that he hadn't seriously played an acoustic since he went electric in his 20s. "I've been playing 'Get a Haircut' for a million years now, OK?" Thorogood chuckled. "I've been doing 'Who Do You Love' for as long as I can remember. So a lot of this stuff is a language you've forgotten and you have to go back and brush up on. Musically I could sing these songs, but my hands were like ... in rebellion. I finally realized halfway through the recording why I stopped doing this to begin with," he laughed. What nuance does he bring to these songs today as a 67-year-old that he might not have as a 20-something? Thorogood paused before realizing "Party of One" might have been easier to record back in the day. He said he was already covering The Rolling Stones "No Expectations" and other songs from Hank Williams, and Bob Dylan ... all of which ended up on "Party Of One." "So when we selected material (for the album) like 'Boogie Chillin', 'Bourbon, Scotch and Beer,' things like that, I WOULD have been able to do it back then. It just would have been easier because I was more accustomed to playing by myself. This is the record I SHOULD have made back then," said Thorogood. George Thorogood & the Destroyers will be plugged in when the play the Bloomington Center for the Performing Arts in downtown Bloomington on Sunday, Aug. 6. 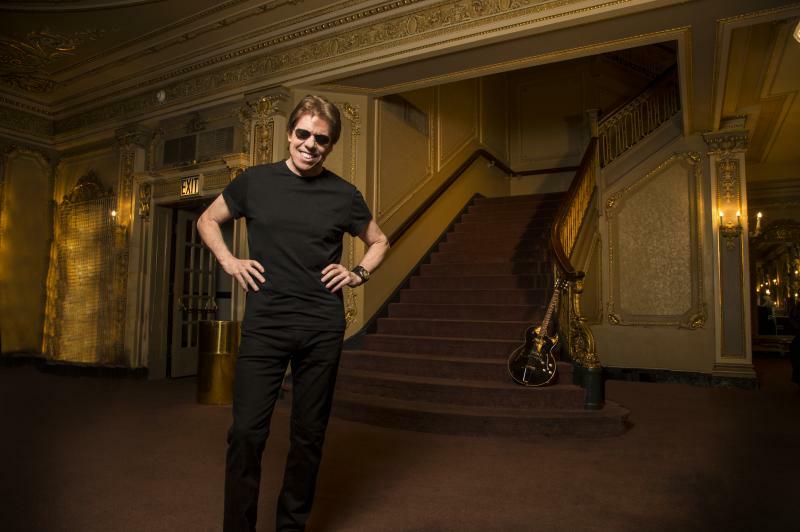 Listen to the entire conversation between George Thorogood and GLT's Jon Norton. Beth Hart is teasing fans ahead of the release of her new album with the iTunes and Spotify release of the title track. 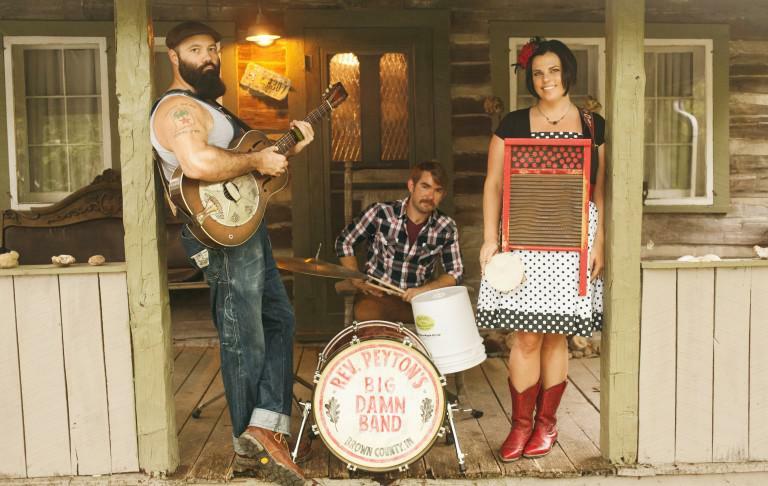 "Fire On The Floor" is another smoldering blues ballad, a style that has become her calling card. "Fire On The Floor" might be even more intense than her 2012 Kennedy Center Awards performance of "I'd Rather Go Blind" with Jeff Beck. When asked for a preview of other songs on her upcoming album, Hart said she took a different approach to songwriting on "Fire On The Floor." 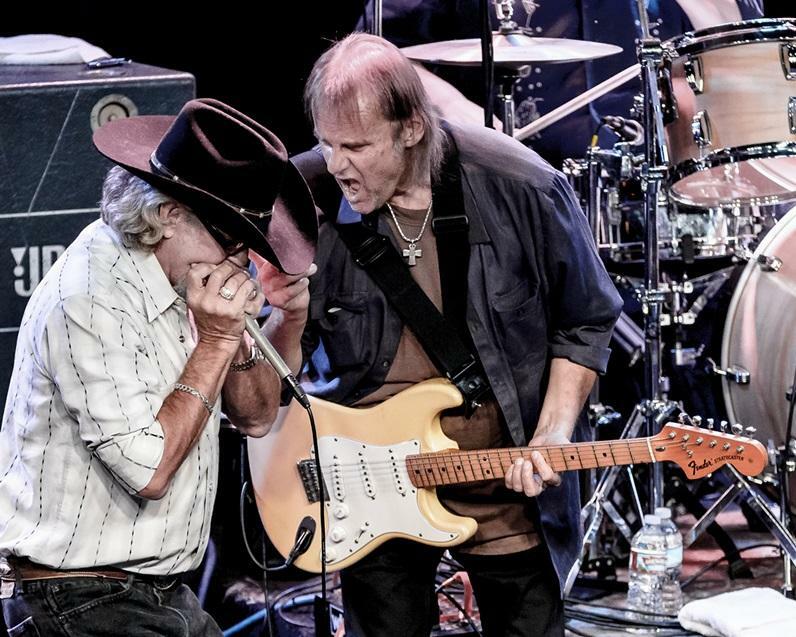 At this time last year, Walter Trout was still re-gaining his strength following a liver transplant the year prior. Today Trout sounds strong and happy to be alive. When a 16 year old recording of a performance at the Tampa Bay Blues Festival was brought to his attention, specifically his aside saying he was appreciating his mortality more than ever as friends and family were beginning to die, Trout took a deep breath and said "I feel right now even more that every day is a bonus, every breath is beautiful. Like 'there's another breath, I got to do that again'."